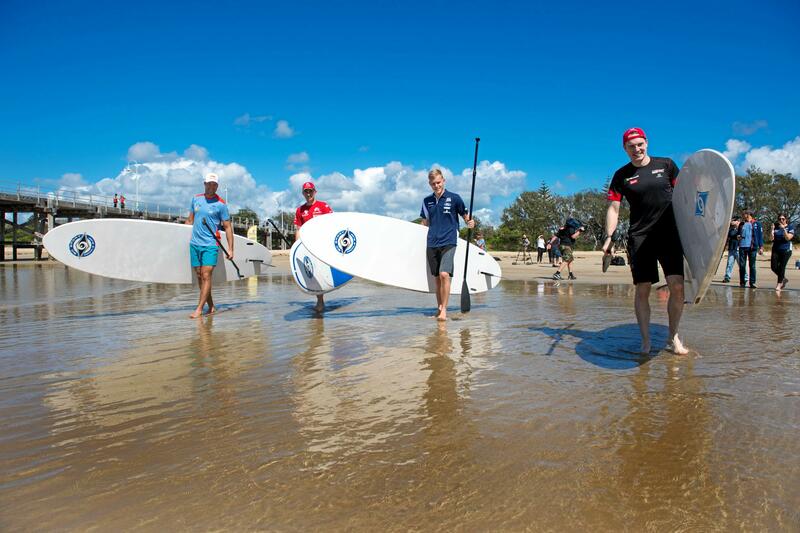 HAVING just hit the water a couple of times in Coffs Harbour's Jetty, Toyota driver Jari-Matti Latvala can see the similarities between stand-up paddle boarding and driving in the World Rally Championship. "You take more risks and sometimes things might happen," Latvala said. Latvala admitted inexperience was his foe this morning and even though the weather was delightful, he said the water temperature was a little on the cold side. "First time paddle boarding and it was good and then I took some risks. I went for higher speed and I ended up in the water," he said. "It was very refreshing in the water." 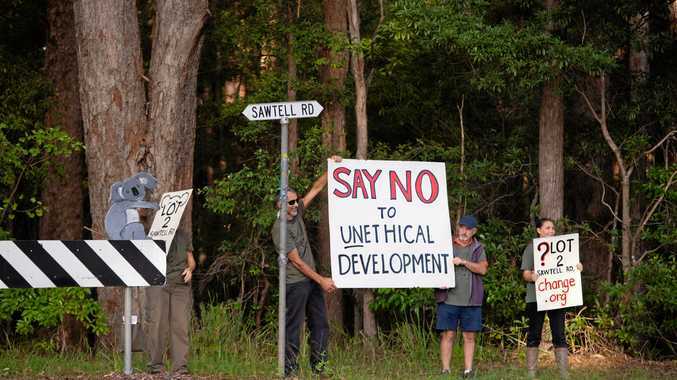 This week is Latvala's sixth time driving on the Coffs Coast. The 32 year-old has performed well here in the past with three runner-up finishes showing the Kennards Hire Rally Australia is an event he's comfortable at. "It's nice to be here, I really like the rally. It's a good event, a bit like a rally in a holiday destination," he said.